3. 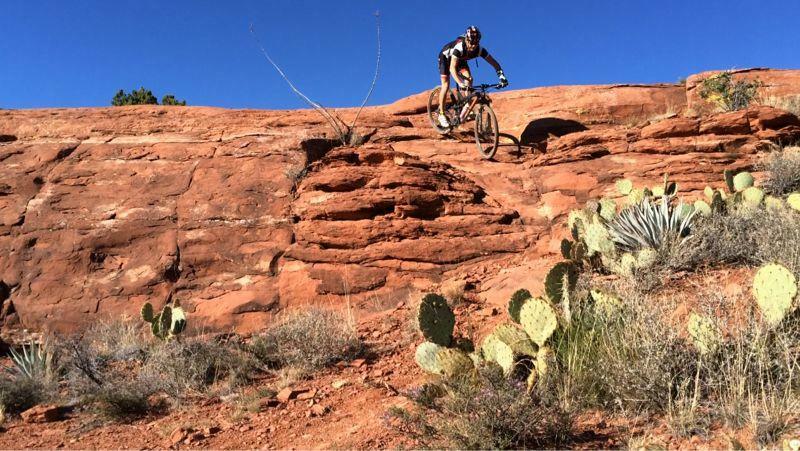 Why Travel to Sedona? There's No Other Place Like It. Sedona AZ is high in the mountains, but not too high. It's definitely cooler than Phoenix and a lot more beautiful. 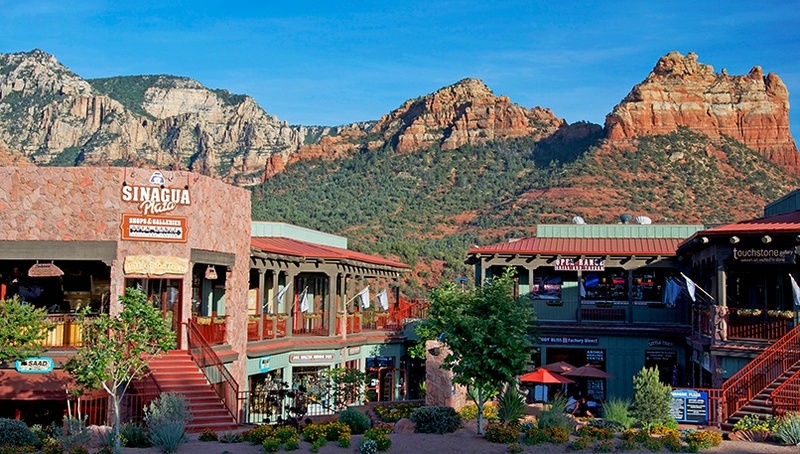 I've been traveling all over the world and Sedona is definitely high up the list on nice places to visit. Plus it's in the US, so you don't have to spend a lot of money to see it. Unlike the Grand Canyon, there is no entrance fee. The places here are natural and like amazing works of art. The red rocks are full of iron making the beautiful red color. Lots of airbnb options in Sedona and fancy hotels, but the price of food and everything isn't too high. I would definitely recommend hiking and cycling if you have a bike. If you have a hard time walking there are still a lot of easy places to hike or you can take a pink jeep tour. No, they don't pay us to advertise for them and we aren't friends with the owners. 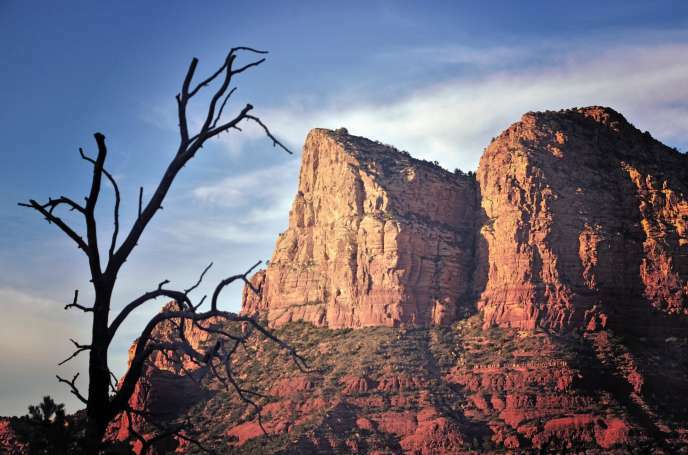 We can provide the transportation to and from Sedona or any city in Arizona. Beautiful picture of the red rocky mountains before sunset. Best picture I could find of the city of Sedona. There are actually a bunch of shops, hotels and restaurants.